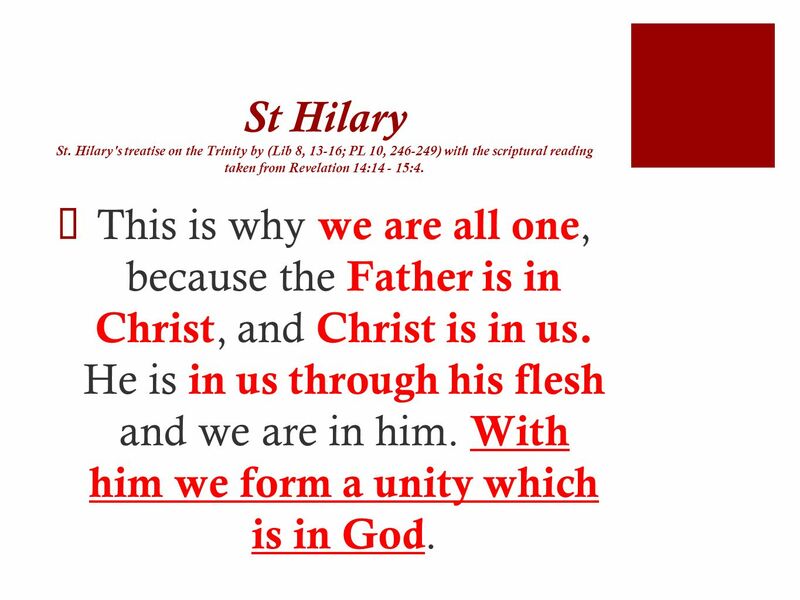 13 St Hilary St. Hilary's treatise on the Trinity by (Lib 8, 13-16; PL 10, ) with the scriptural reading taken from Revelation 14: :4. 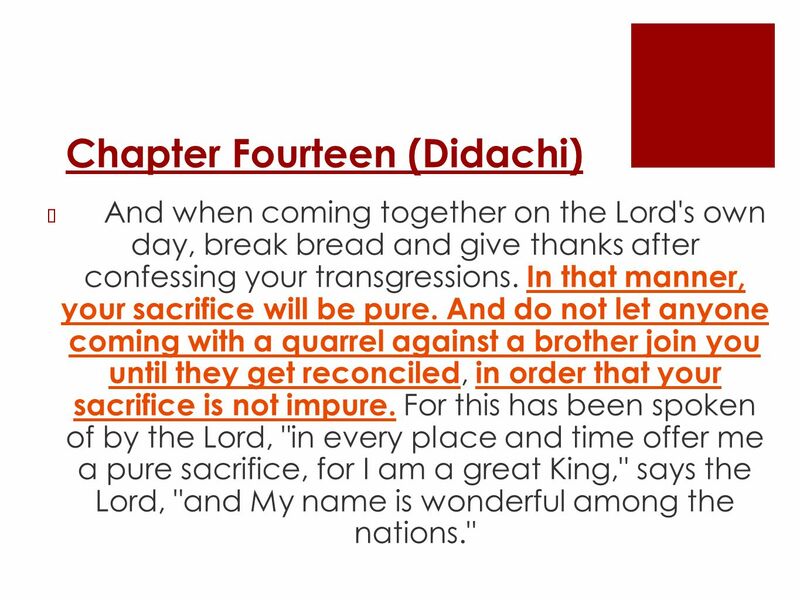 This is why we are all one, because the Father is in Christ, and Christ is in us. 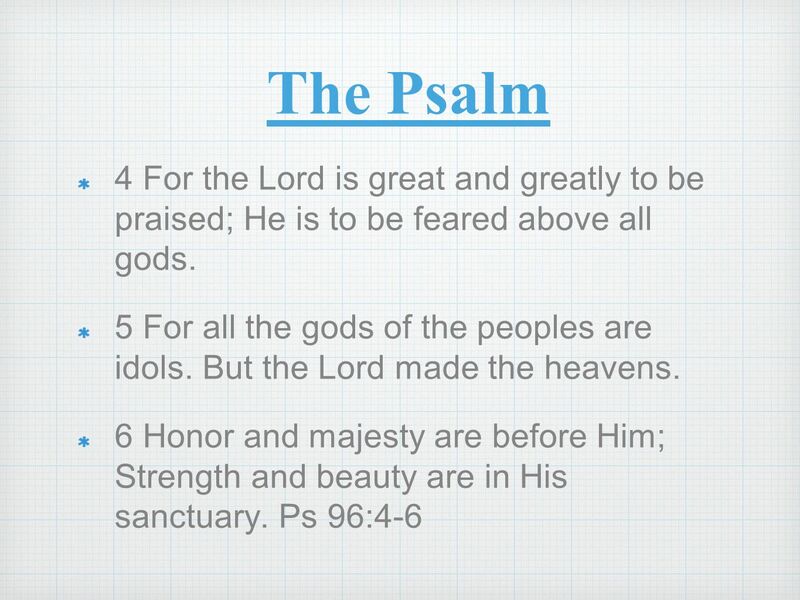 He is in us through his flesh and we are in him. With him we form a unity which is in God. 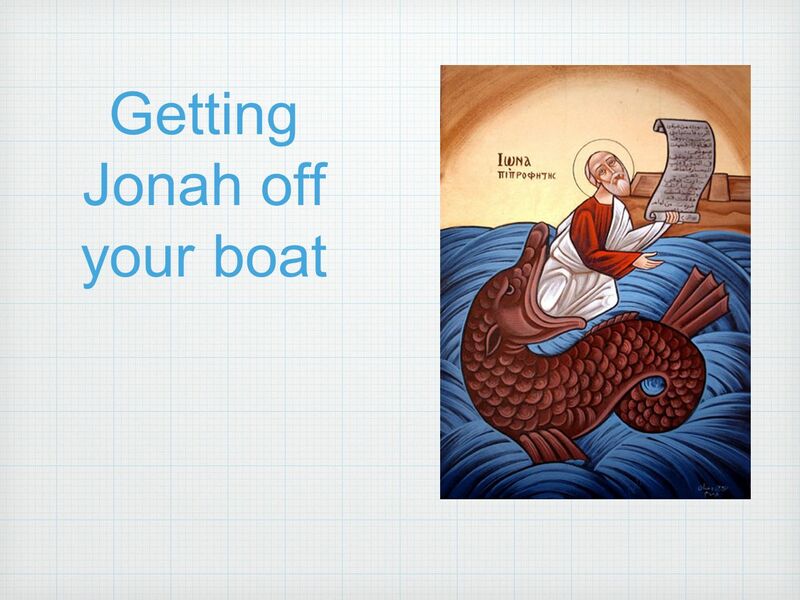 Download ppt "Getting Jonah off your boat"
Jonah 1 – 4 God of Compassion. The Other Side. Introduction There is an old – old joke that I know that you have probably heard a thousand times that I would like to share with you. 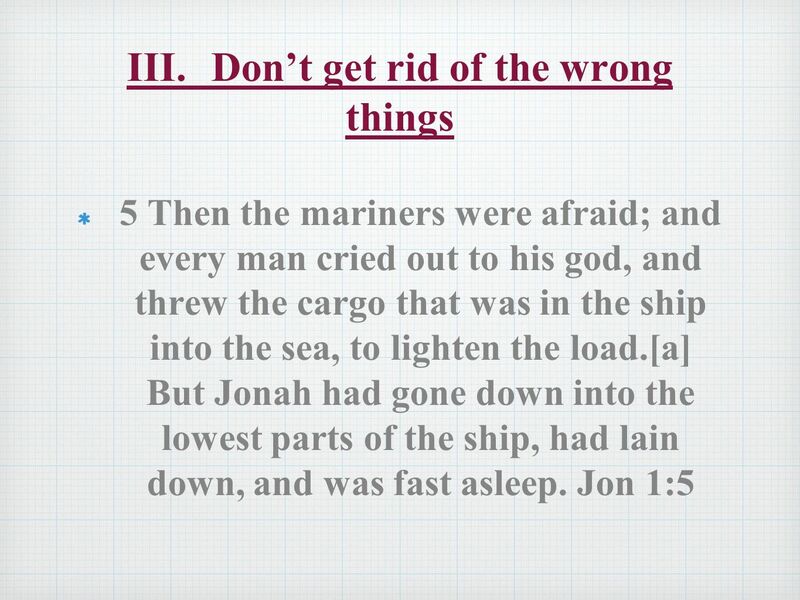 Scripture Reading Jonah 1:4-16. Then the L ORD sent a great wind on the sea, and such a violent storm arose that the ship threatened to break up. All. 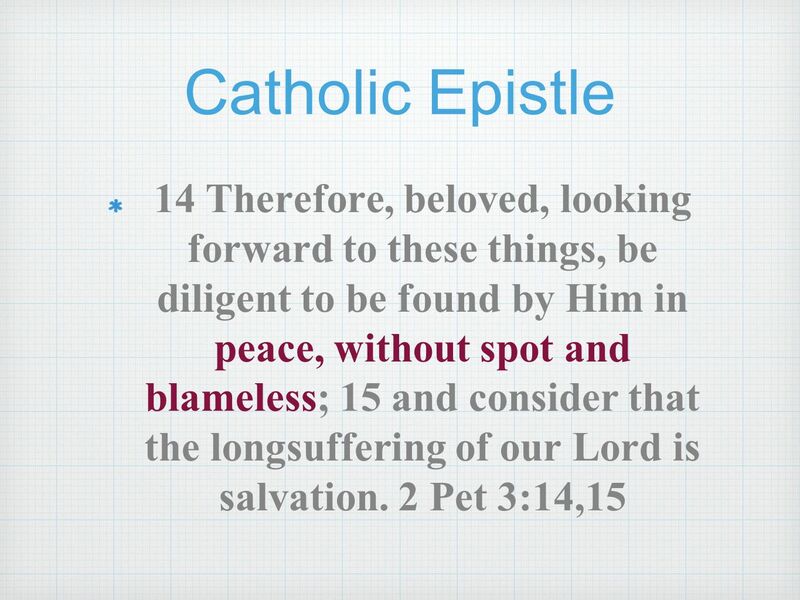 What is repentance?  a change of thought to correct a wrong and gain forgiveness from a person who is wronged  a confession to God and stopping the. 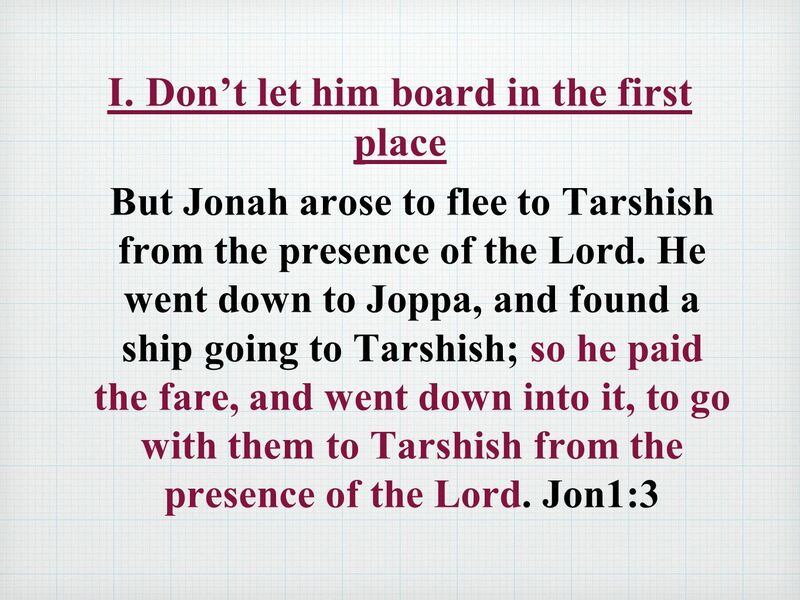 FISH – 4X NINEVAH – 9X JONAH – 19X GOD – 38X HIDE & SEEK ~ JONAH 1:1-17. How are we influencing others with the message we’re sending? What primarily influences people’s opinions is 3 things Our Attitude, Character and their. Can you hear me…NOW?! ~ JONAH 2 4Then the LORD sent a great wind on the sea, and such a violent storm arose that the ship threatened to break up. 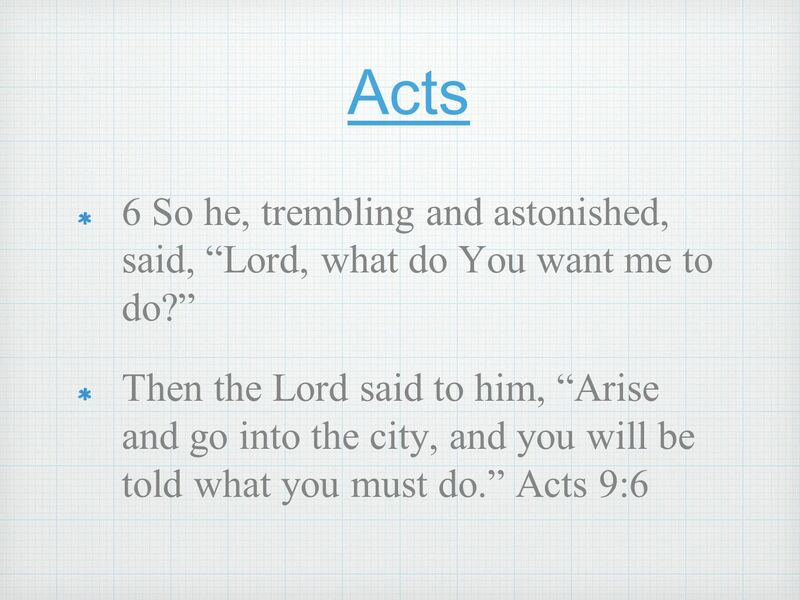 Are you ready to be Brought to Him? 3 rd Sunday of Babah 1730. 1 We are 1. 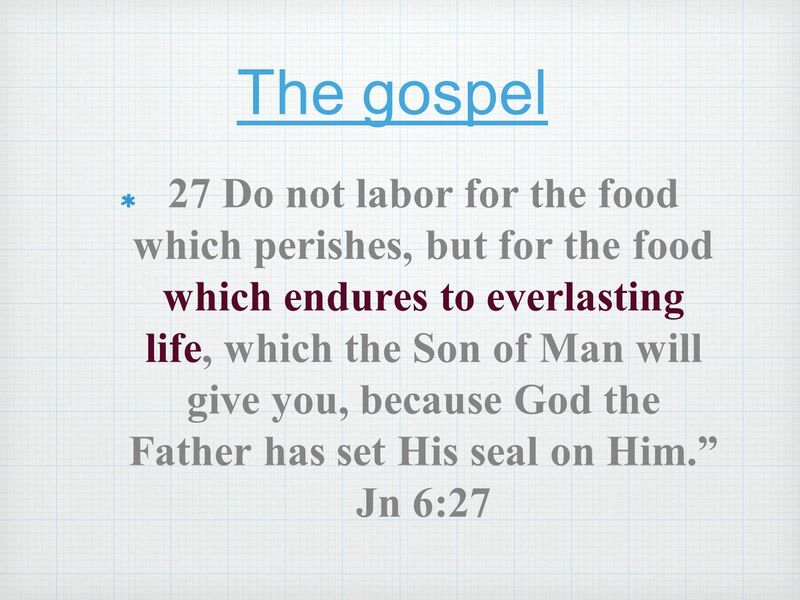 2 Jonah 1:4-17 Do we have the heart of our compassionate God? 2. Can You Hear Me Now. Jonah 1-2 The Prophet Prophets were forth - tellers, more that foretellers They were to be bold and yet sensitive Often times they. 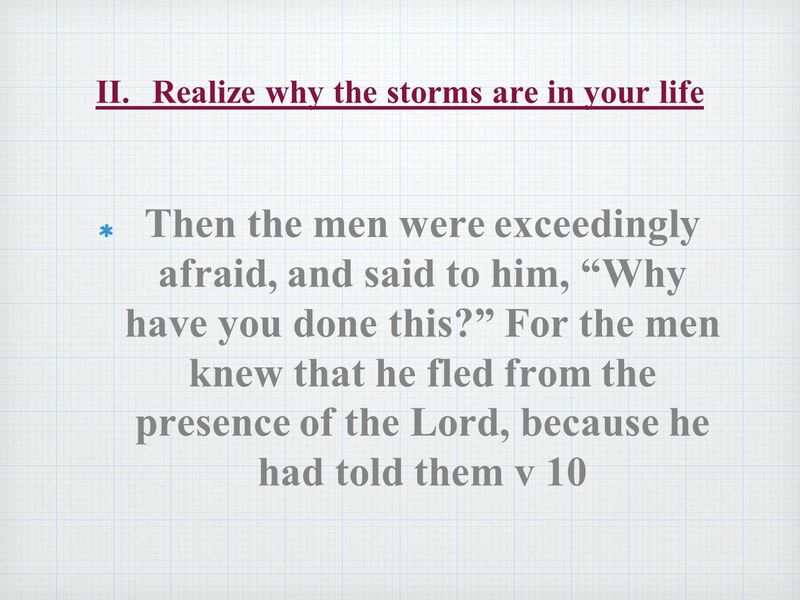 12 He said to them, "Pick me up and hurl me into the sea; then the sea will quiet down for you, for I know it is because of me that this great tempest. 4 But the Lord hurled a great wind upon the sea, and there was a mighty tempest on the sea, so that the ship threatened to break up. 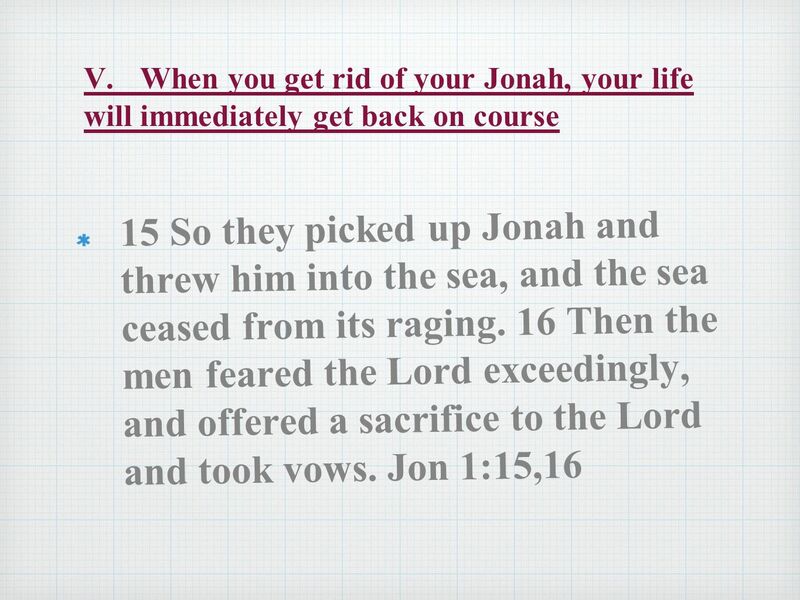 ESV Jonah has. 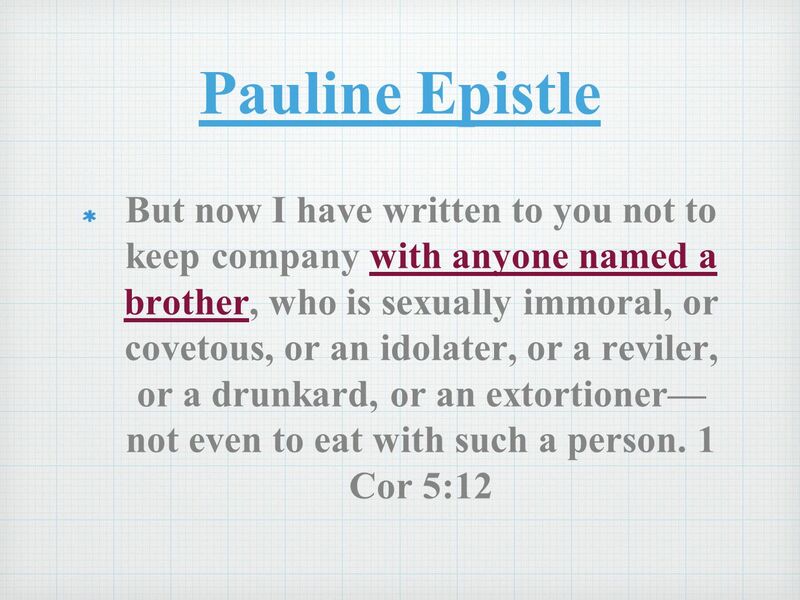 Finding God’s Plan For Me Carol Wheeler October 26, 2014. 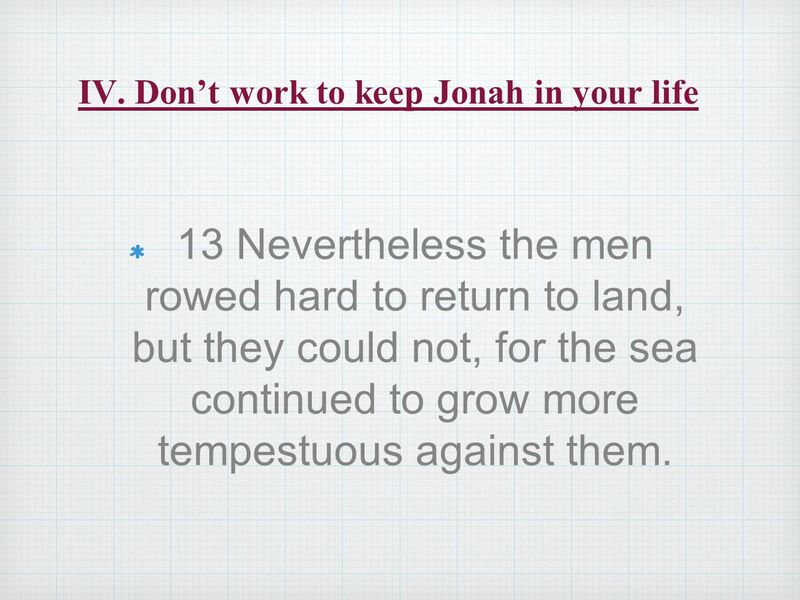 Moving From Doubt to Obedience (Jonah 2:10 – 3:3).